Picnic | Hadad's Lake, Inc.
Hadad’s Lake is a great place to hold your business, clubs or group’s get together. 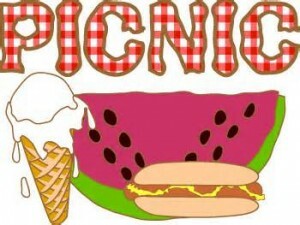 We regularly host large company picnics, church outings, family reunions, and group parties. Hadad’s is the ideal place because it offers something for everyone. We can make catering/food arrangements for you or you can make them yourselves. We have gazebos for families, birthday or small parties, different size pavilions for medium to large size groups, and a club for indoor parties. Our park offers many different activities in a beautiful area for a great price. For pricing information, go to the prices page. Now Booking for Corporate and Private Parties in our Banquet Hall. We also are taking reservations for Weddings, Birthdays, Special Occasions! Please call 804.795.2659 for reservations and pricing! 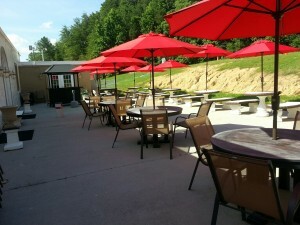 CHECK OUT OUR REFURBISHED CLUB HOUSE!